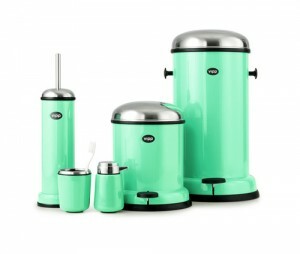 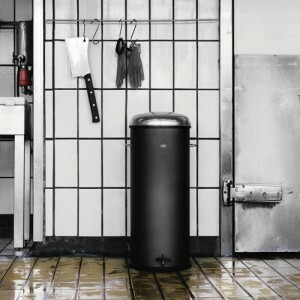 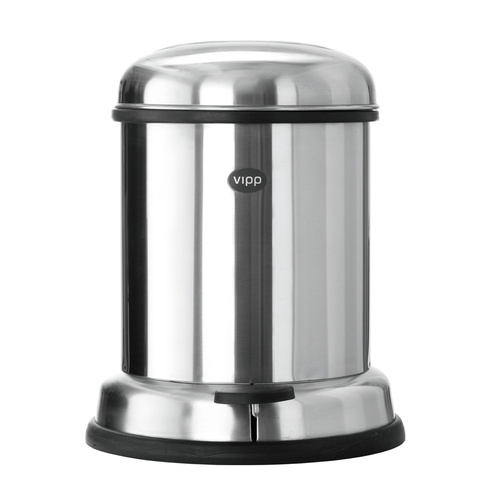 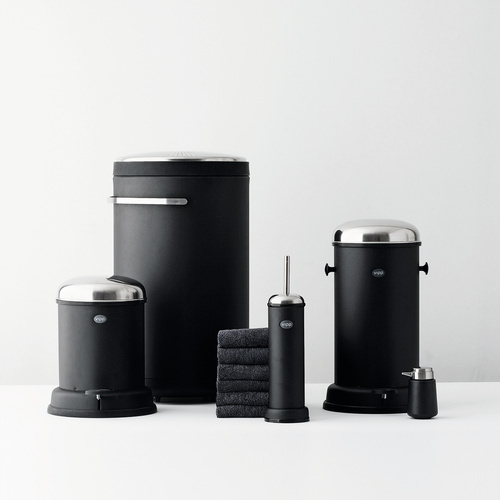 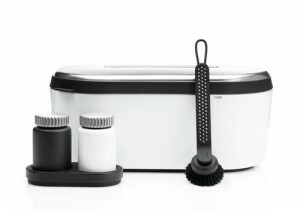 Vipp is a Danish brand of top quality wastebins. 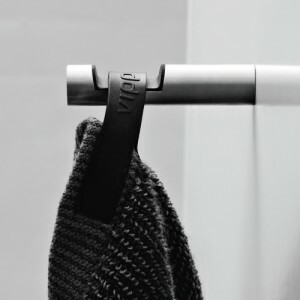 Like “Vola”, its product has remain unchanged since the first model was handcrafted by the designer, Holger Nielsen in 1939. For over 70 years, VIPP bins have remained popular among doctors as it has the best sealing lid. 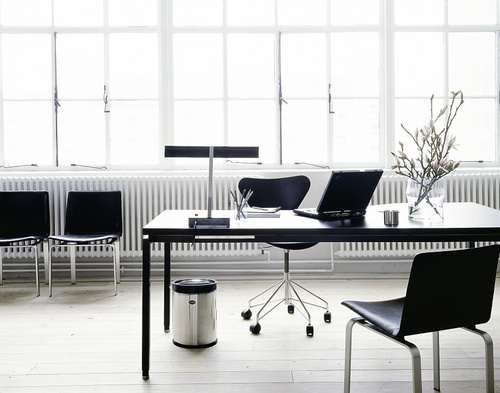 It also bear Scandinavian outlet in terms of design and function – it’s simple yet practical. 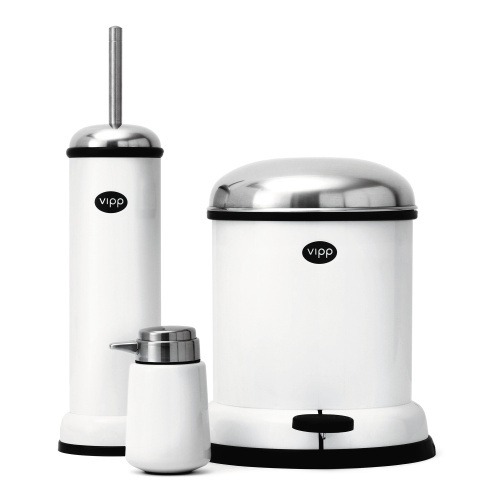 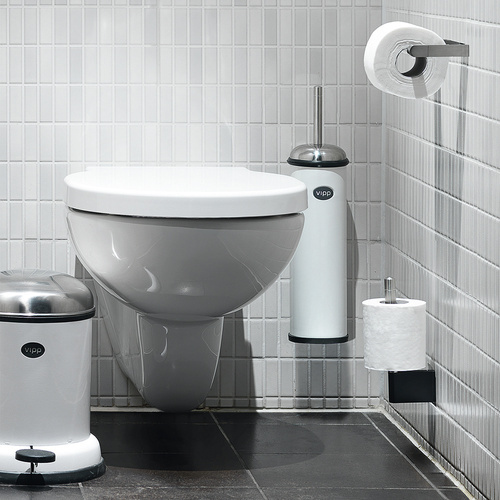 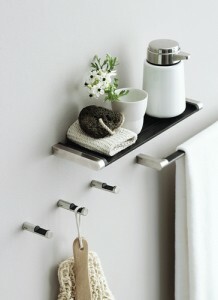 Today, the Vipp product programme consists of products for the kitchen, bathroom, bedroom and office.